DVDs of historic films and videos. 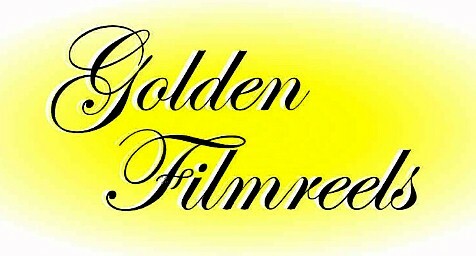 Hardbat Productions' "Golden Filmreels" transfers are all meticulously done to extract everything possible from rare and sometimes deteriorating film and video source material. If you would like to learn more about the digital restorations of these historic films and videos, visit the Hardbat Productions webpage for all the technical details. 2003 Hall of Fame Banquet - DVD coming soon! Ready to finish your order and pay?